These were originally known as tracking pixels. 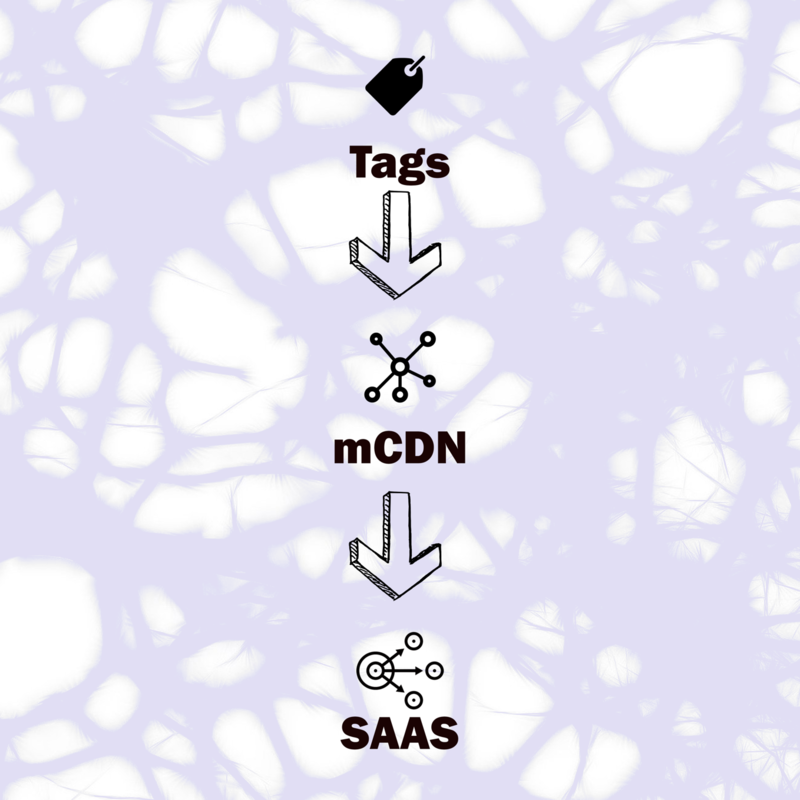 Tags are historically technical and would have needed a development team to help implement. This caused issues with cost and timescales as implementing required a big team and a lot of time. A site needs to track data from users visiting through various devices; typically mobile and desktop but extending to IoT devices. This is the standardisation of data you are collecting from the user. These tags can be tailored to any name you want. This layer is where you create a name for the data you are collecting, which can then be attributed to any device. This is where you enhance your data, which can be done in IQ, EventStream (API calls) and/or AudienceStream. Extensions and load rules are included in this part of the funnel. Bringing other data in (e.g. CRM tools like Salesforce) or pushing your data out to other tools. The data structure starts with the customer, flows to Tealium and then ends with the vendor (i.e. third party tools). 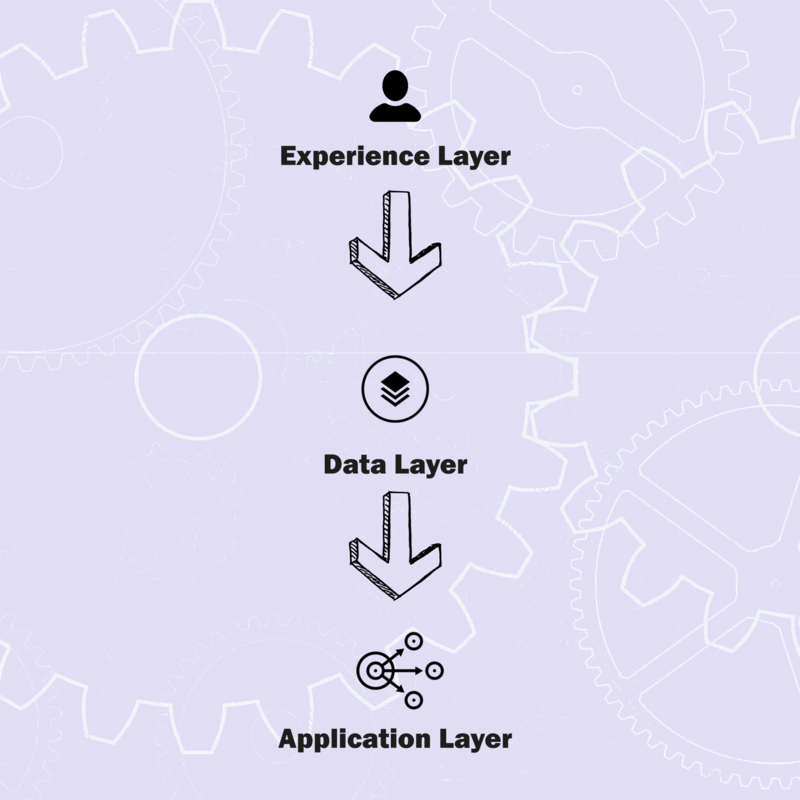 Tealium terminology to help you equate this to IQ follows the experience layer, flows to the data layer and ends with the application layer. Not the same as the Universal Data Layer (although it is part of it). It is equally important to understand that Utag.js includes the UDO. The UDO has to be added as close to the top of the <> body <> as possible, to ensure data is captured as quickly as possible before the user leaves the page. Pre-layer tags can be done in extensions which means that it will fire before the utag, example use is event clicks, but this is done within extensions. You must follow the Tealium recommended structure, best practice is recommended not to user your own code injections within the UDO. The object can be renamed but this is also not best practice. This is most useful to know when converting from a different tag manager. Transition documents are supplied by Tealium, they recommended deleting all old tags and restarting with Tealium. Tealium recommend to define your variables by “Page Type”. Your library can be created to include all tags that you can send to different teams, which means that you don’t have to give everyone access.